In another exclusive report we can disclosed that Chevrolet Onix hatchback is expected to be the replacement for the lacklustre Sail U-VA and Chevrolet Prisma could be substituted for the Sail Sedan. 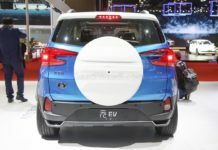 Both new models are said to be based on a new platform that underpins the Chevrolet Blazer SUV/GEM-B SUV and will share several components with the launch more likely to be scheduled for mid-2017. 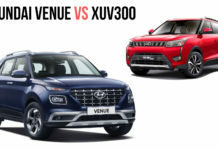 Chevrolet endured a torrid time with sales performance of both Sail U-VA and Sail Sedan in the Indian market. 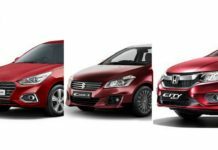 Venturing into the fiercely competitive compact sedan and hatchback segments ruled by Maruti Suzuki, the Chevrolet Sail hatchback and sedan duo failed to come on terms with the value-for-money based buyers ever since their veils were lifted off. 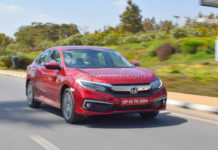 The hatchback with its rather underwhelming looks was introduced into the Indian scenes back in November 2012 whilst its sedan counterpart followed suit four months later. 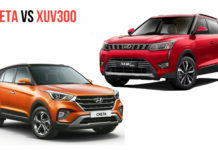 In the wake of increasing rivals from Maruti Suzuki, Hyundai, Honda and Tata, the American manufacturer reacted by launching facelifted versions of both the models with minor interior and exterior revisions in 2014. 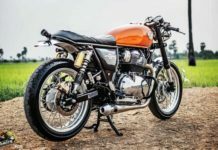 However, they failed to materialise into what GM had been anticipating for. 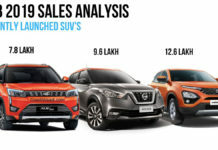 The Sail U-VA hatchback was the first product to be manufactured from GM-SAIC joint venture and in the last twelve months, its sales figures had plunged facing the wrong way. Only 92 units were retailed last month whilst its yearly average wouldn’t better more than 300. 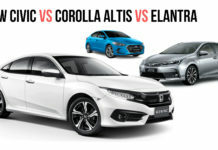 The same applies for the sedan as it hasn’t gone past 600 monthly sales mark all year. 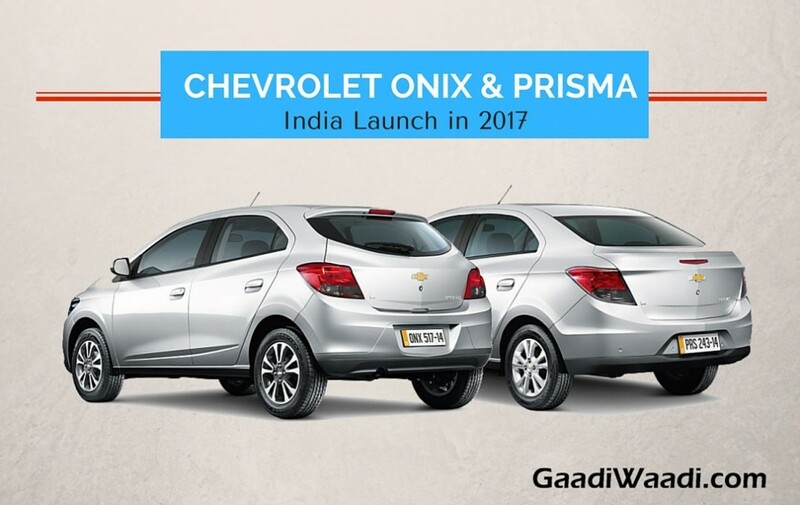 The India launch of Chevrolet Onix hatchback and Prisma sedan is speculated to be on the cards in the middle of 2017 or there could be a few months difference between both the model launches as GM did with the Sail couple. 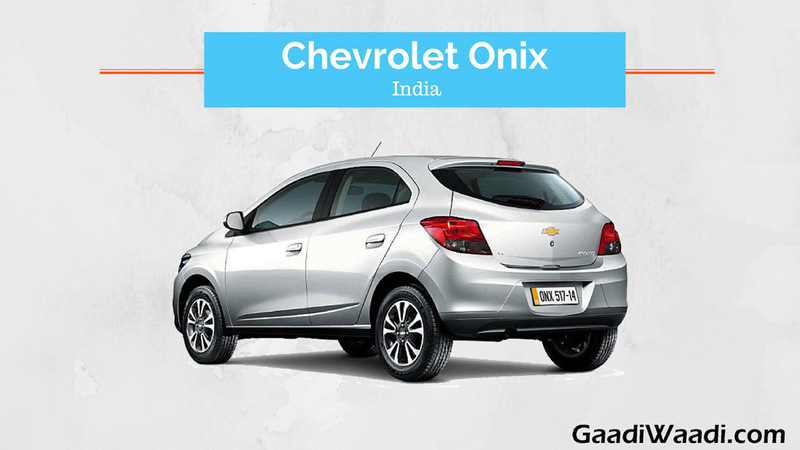 The Chevrolet Onix hatchback could be priced in the region between Rs. 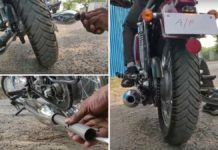 4.9 lakh and Rs. 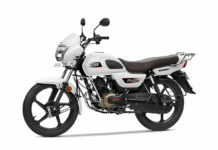 7.5 lakh. 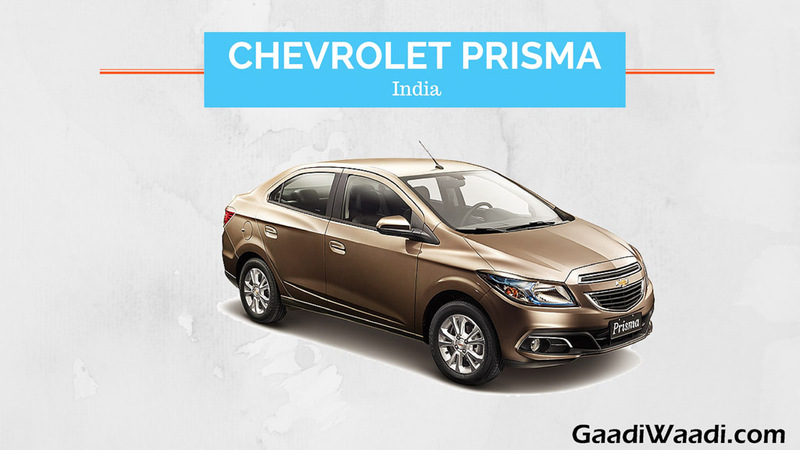 Meanwhile, we expect its sedan sibling, the Prisma to be retailed for between Rs. 6.4 lakh and Rs. 9.3 lakh. 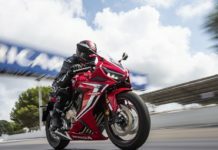 The all-new Onix and Prisma models are expected to be powered by a 1,199cc diesel engine producing 84PS of maximum power at 4,000rpm and 190Nm of peak torque at 1,750rpm. 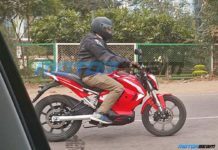 The power unit could most likely be linked to a five-speed manual transmission. 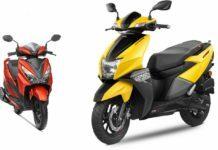 The Brazilian-spec Onix and Prisma vehicles draw power from a 1.0 and 1.4-litre gasoline and ethanol engines. 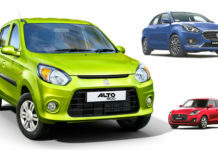 We expect the petrol mill to be a potent version but as of now no details have been known. 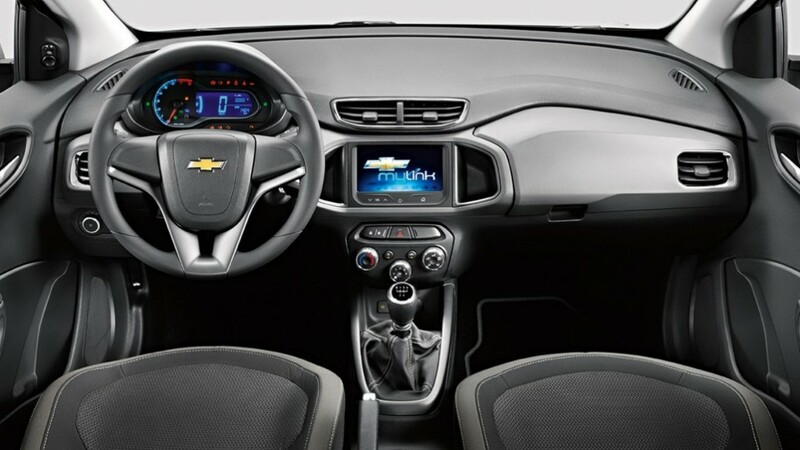 The Chevrolet Onix and Prisma models might come equipped with three-spoke multi-functional steering wheel, standard 14-inch or optional 15-inch alloy wheels and seven-inch infotainment system as standard alongside Chevrolet MyLink media center which enables AM/FM, USB and Bluetooth connectivity. 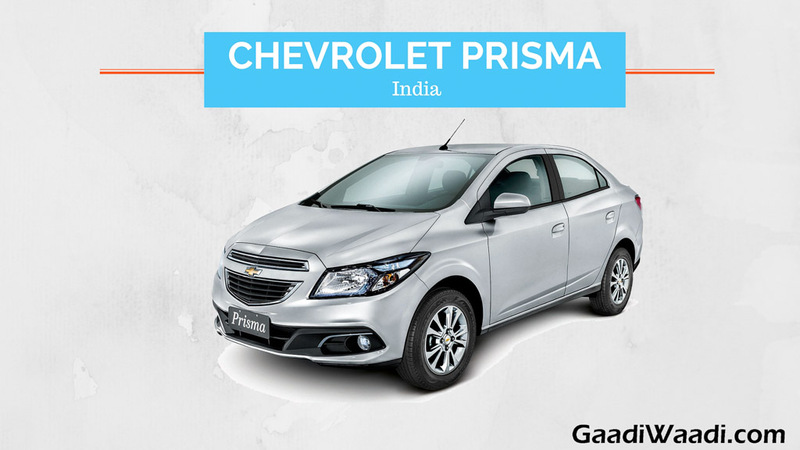 The base Brazil-spec Onix and Prisma have dual airbags, ABS, anti-theft alarm, rear seat split and folding, rear parking sensors, ventilated disc brakes, front bumpers, air vents and controls with chrome details, fabric door panel, etc. 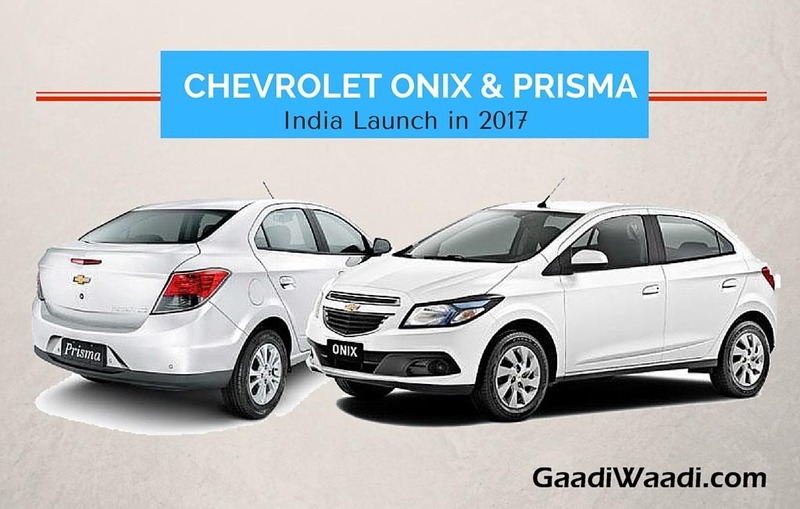 Electric ORVMs, fog lamps, adjustable steering column, 15-inch aluminium wheel rims, lanterns with darkened lens are some of the added features found on the LTZ1.4 range-topping variants of Onix and Prisma models. 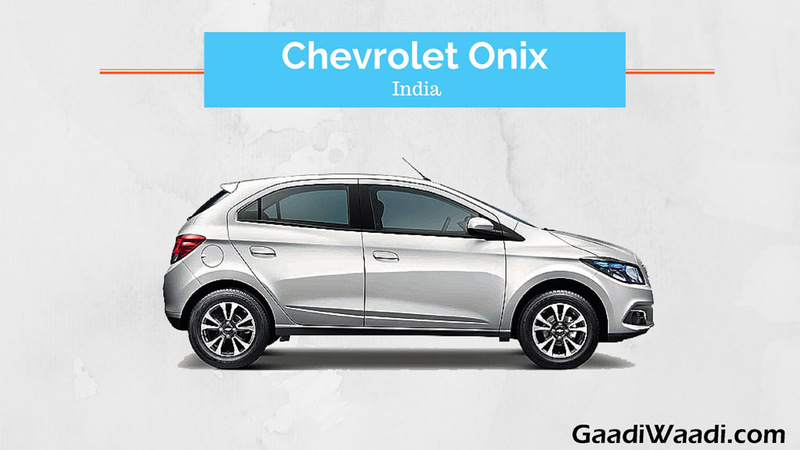 The Onix hatchback has 2.52m wheelbase for providing generous cabin space and the Prisma has over 500 litres of space at the boot. 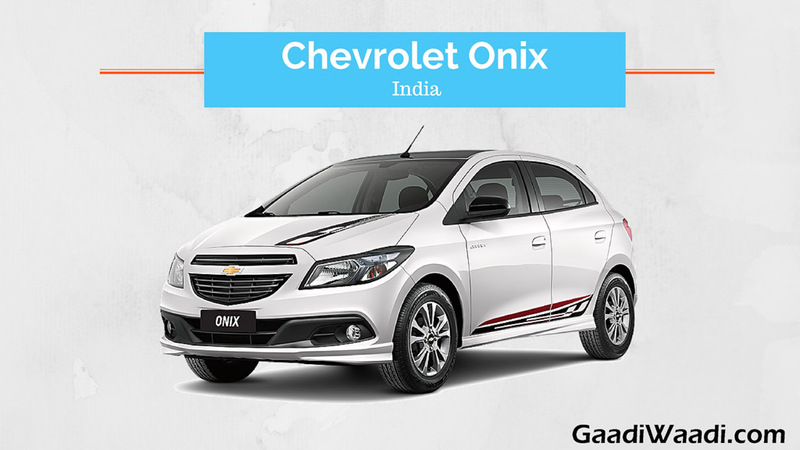 Both models have loads of styling curves and well-sculpted fenders with fresh front fascia comprising split-grille housing the Chevrolet emblem in the middle and a rather aggressive front bumper below the swept-back headlamps. 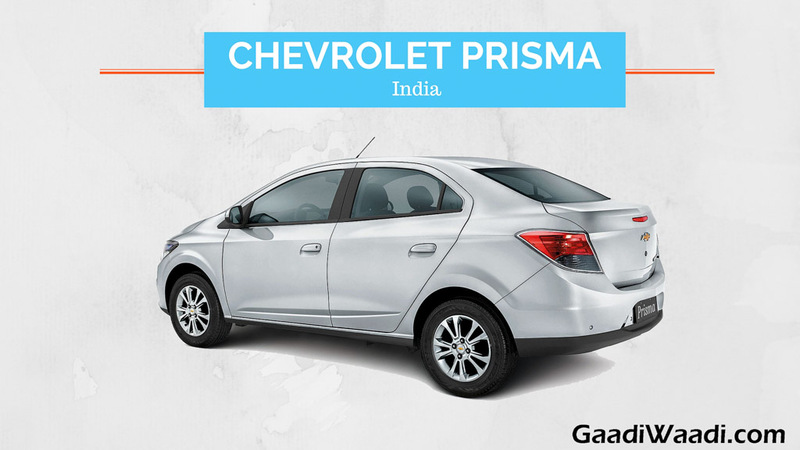 The character lines on both sides stretch to the neatly angular inverted C-shaped tail lamps. These are dimensions of Brazil-spec Chevrolet Prisma which could potentially be the same for Indian market as well. 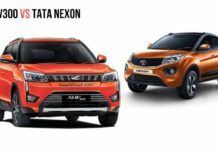 Power steering, air conditioning, seven-inch touchscreen infotainment system, Keyless entry, rear parking sensors, key-knife lock for doors and trunk and remote accessible electric power windows among few others. 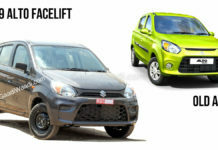 The Onix hatchback will pick up where Sail U-VA would leave off rivalling Maruti Suzuki Swift, Hyundai Grand i10, Ford Figo, Honda Brio and Toyota Etios Liva. 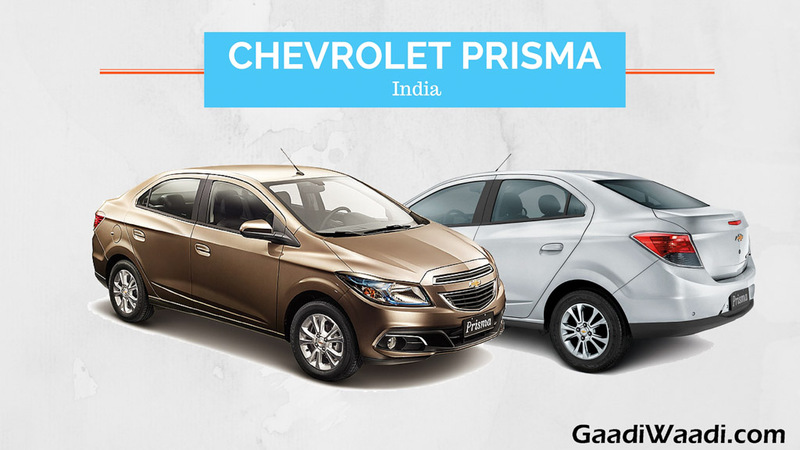 The Chevrolet Prisma sedan will go up against Maruti Suzuki Swift Dzire, Honda Amaze, Tata Zest, Toyota Etios and Hyundai Xcent.